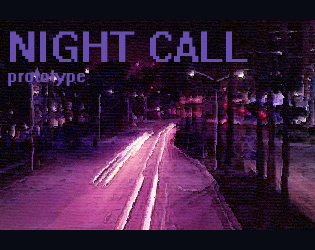 A short game about picking someone up late at night. Made for the Games Made Quick Jam 2.5. A finished version of this game was (will?) be much longer.